Perfect print work. Dynamic direct mail. Successful sales and marketing solutions. Reach your audience more effectively and streamline your costs with Variable Maps’ integrated printing services—and let us worry about the logistics. 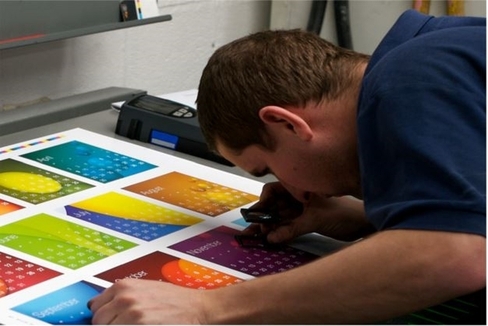 Our state-of-the-art integrated printing services have got you covered: from print and direct mail to mailing and distribution, fulfillment, and data solutions. 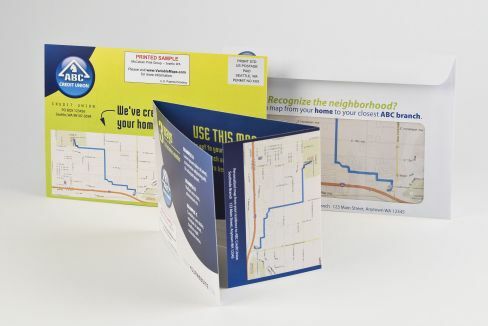 Show new customers from their front door to yours by adding a personalized map to your direct mail marketing campaigns. 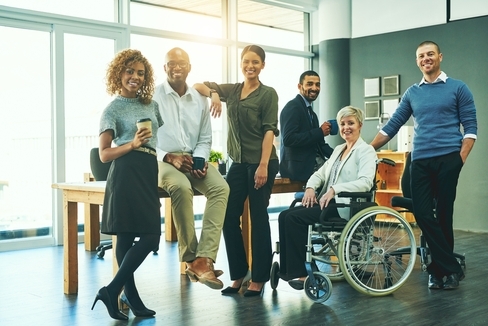 Choosing a diverse supplier like Variable Maps demonstrates your commitment to inclusion. But it also means more flexibility and resilience in your supply chain. Stunning Print Work. Expert Execution. Variable Maps guarantees only the highest quality printing and direct mail work. backed by founder Rich Voslow’s 20 years of experience in the industry and our longstanding partnership with DCG ONE, the largest commercial printing plant in the Pacific Northwest. 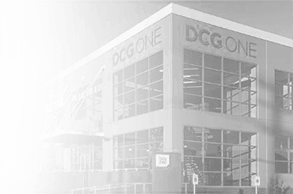 In partnership with DCG ONE, the largest independently owned and operated commercial printing plant in the Pacific Northwest.